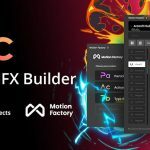 MographPlus posts a 17-part look into expanding motion graphics with advanced effects. 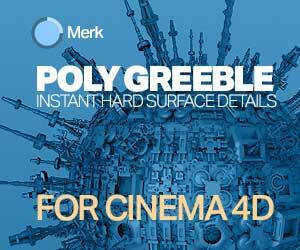 This project-based tutorial uses RealFlow and Cinema 4D to create a liquid reveal. “We start off by importing our logo from illustrator to Cinema 4d , in Cinema 4d we create our 3d-logo and Export it to Realflow so we can start our fluid simulation inside RealFlow ” Kamel Khezri says. 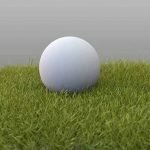 The tutorial series seems to either be an excerpt or the entire course of one of the MographPlus titles, Advanced 3d motion graphics in Cinema 4d and Realflow. That title has had its price slashed from $38 to $19. Perhaps Khezri has posted excerpts from each section, although it is unclear. 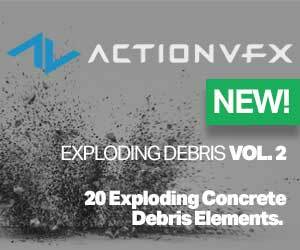 In any case, there are 17 videos that you can check out to learn how to use Realflow and Cinema 4D together.